With tools for tough tasks. 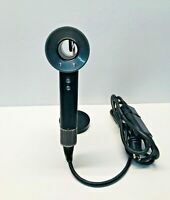 DYSON supersonic hair dryer STAND - new in box! BRAND NEW! 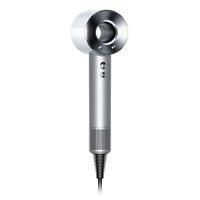 Dyson Supersonic Hair Dryer, White/Silver New!! 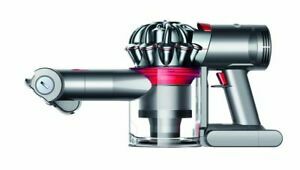 Dyson Supersonic Hair Dryer HD01 FUSHIA GRADE A+ MINT CONDITION 100% Auth. Great device but didnt have everything I wanted. Great product but I didn't receive the crevice tool which was what I wanted the most. Might be luck of the draw in terms of the accessories so good luck! I own 10 Dyson cordless vacuums. Wouldn't keep buying them if I didn't love them. Make great gifts.